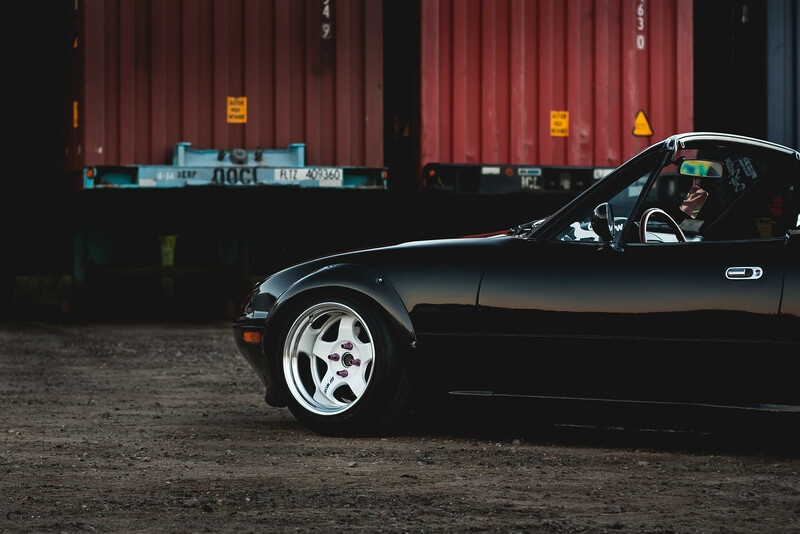 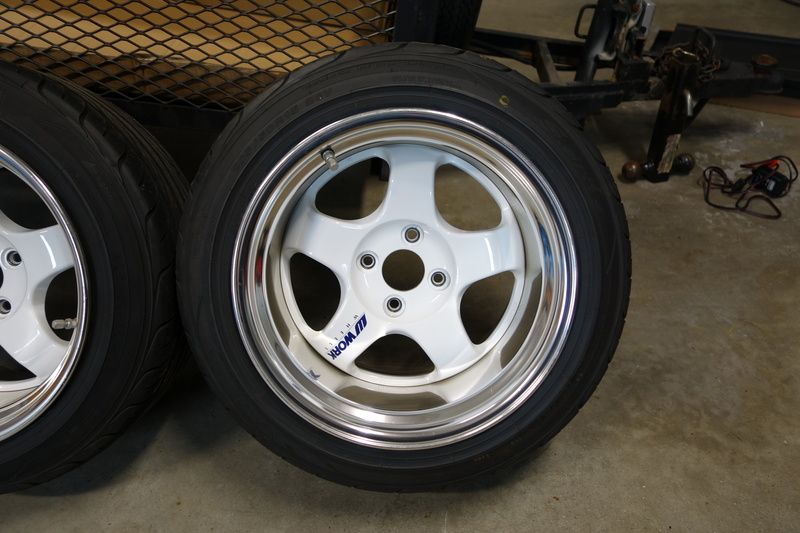 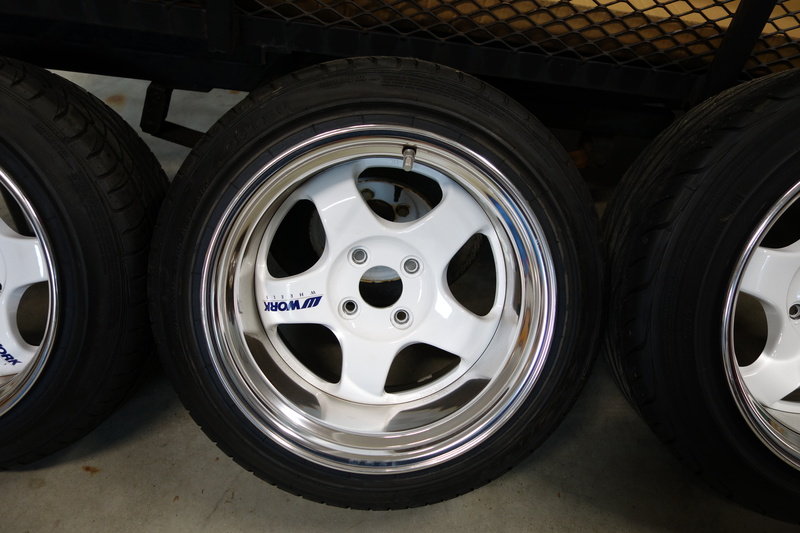 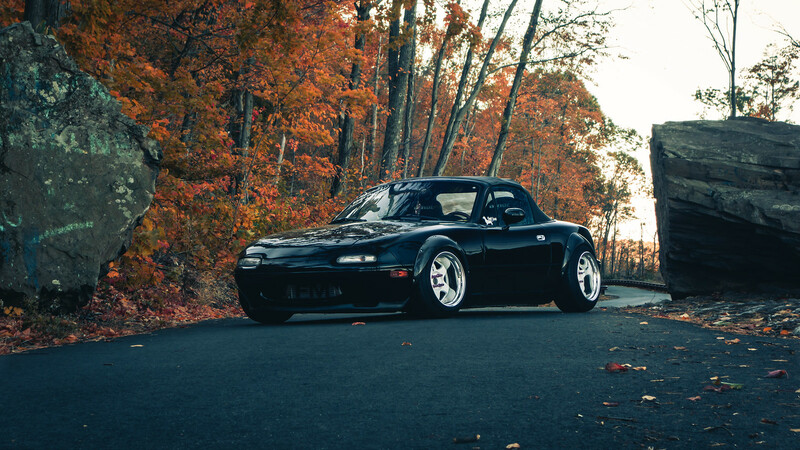 Work Meister S1 15x10 et0 white/polished - Miata Turbo Forum - Boost cars, acquire cats. 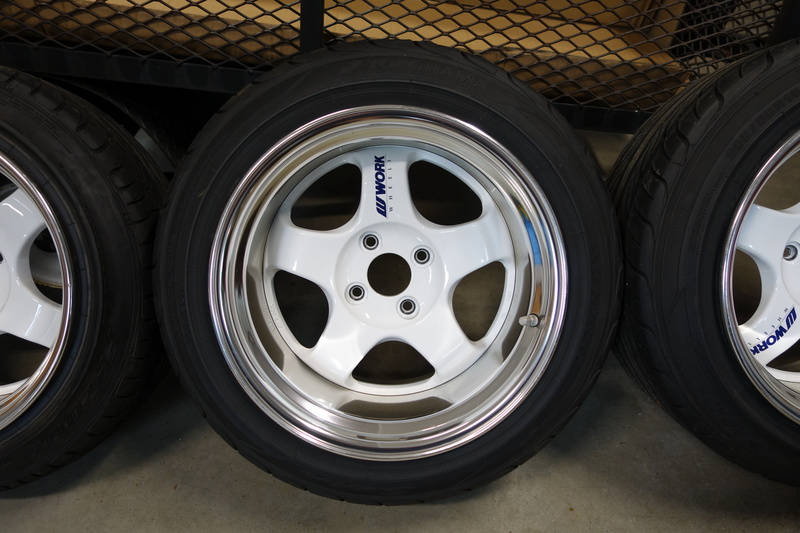 Work Meister S1 white center, polished lips, 15x10 et0 O-disk. 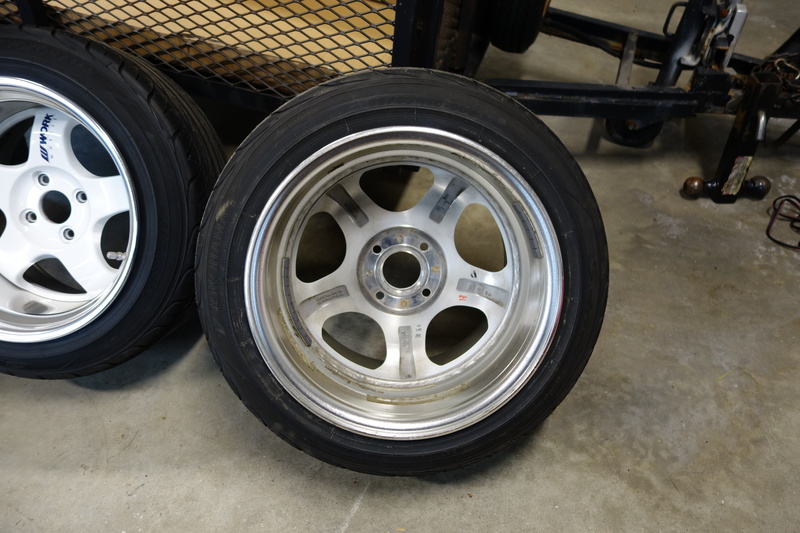 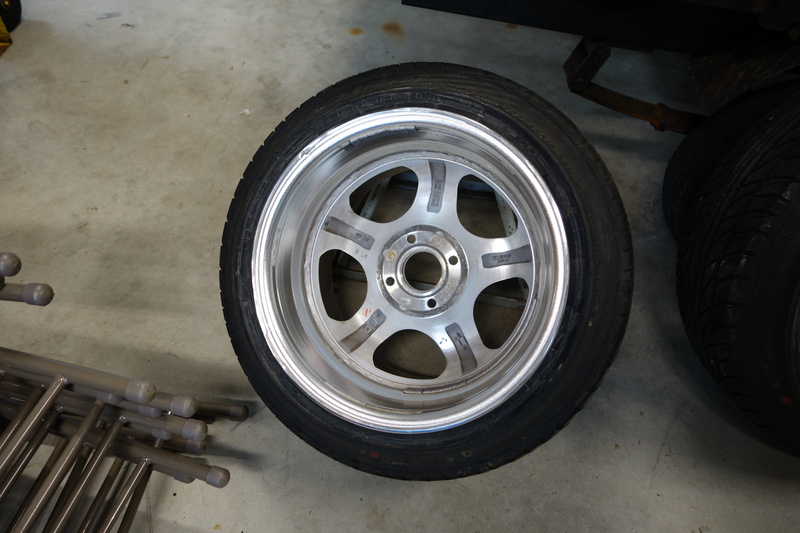 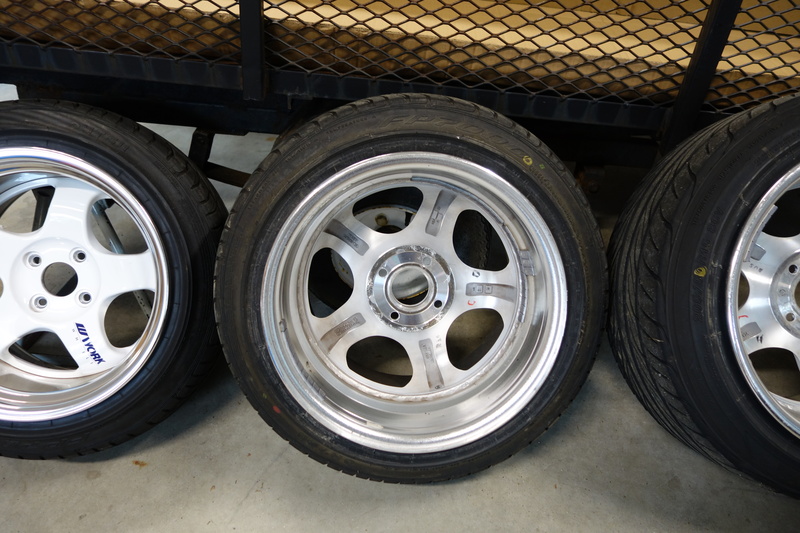 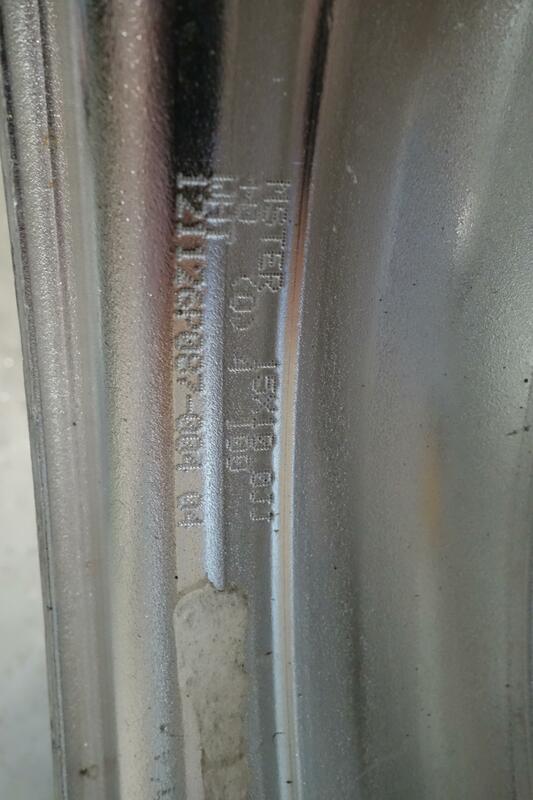 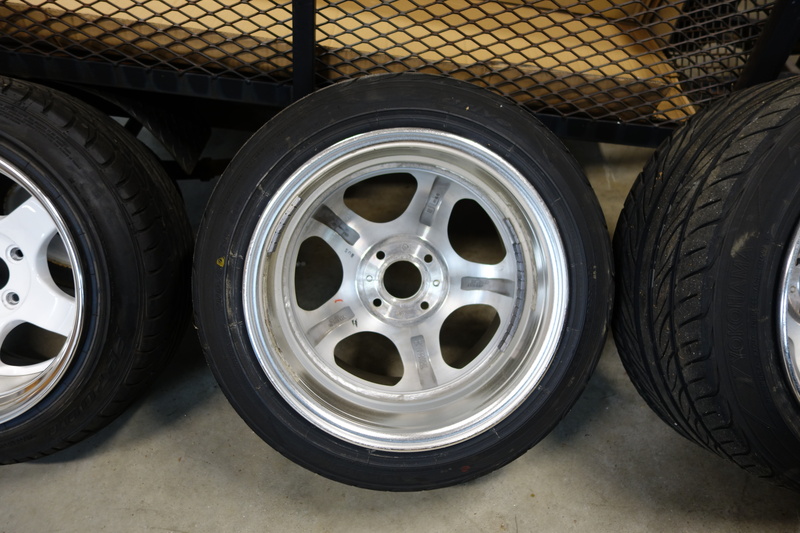 Wheels are in good condition, light scratches from tire mounting and dismounting, no damage to lips or faces. 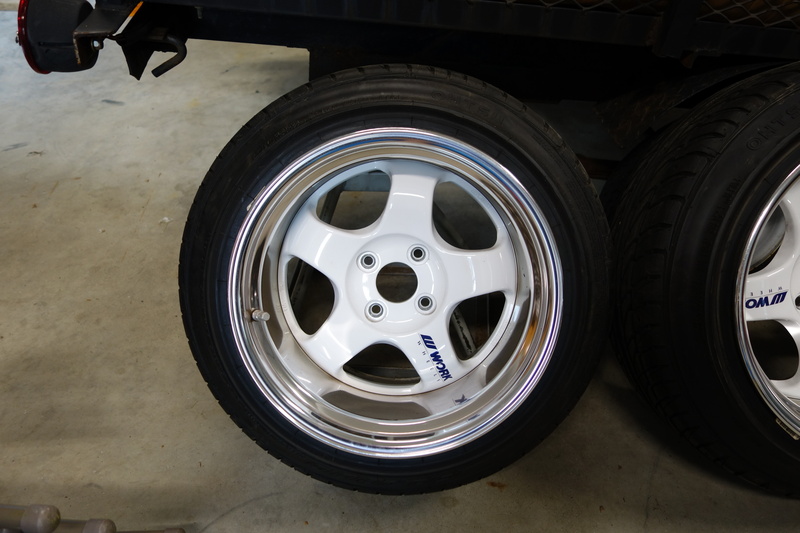 I put Poorboys Wheel Sealant on the wheels every year to protect them from brake dust. 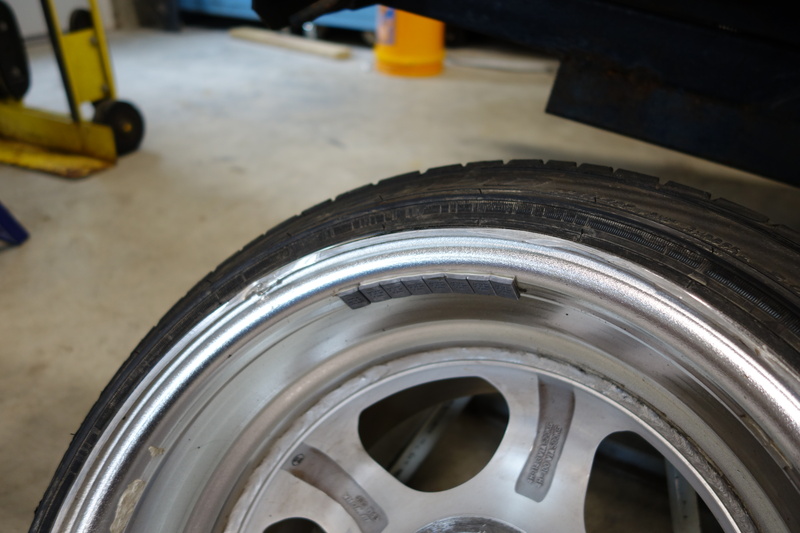 This wheel has scrape damage on inside from hitting my control arm with my steering angle kit. 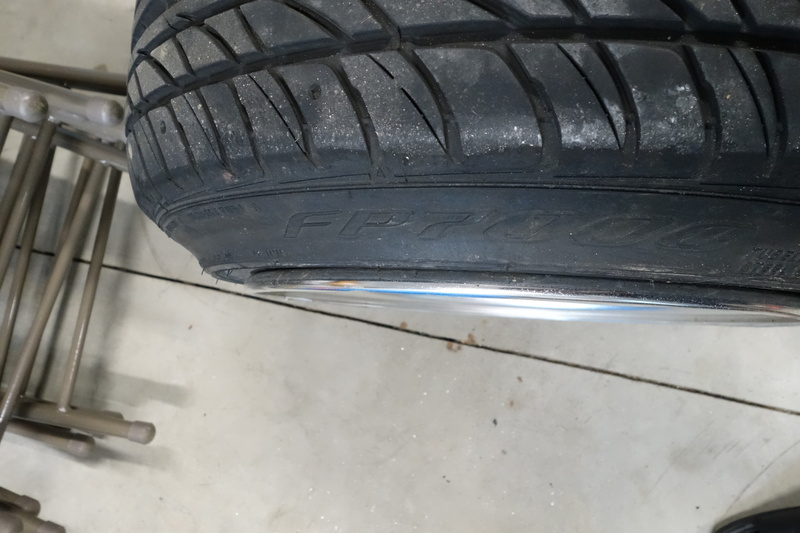 Doesn't effect wheel, balances fine. 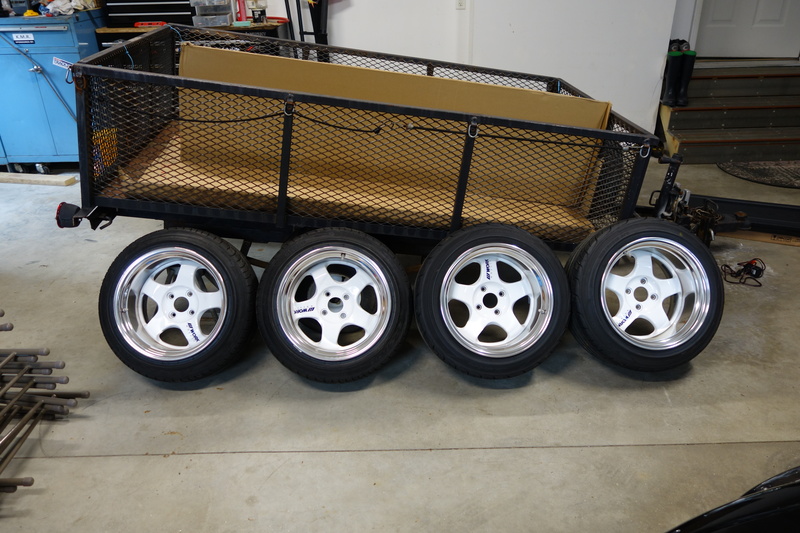 Took the tires off the wheels. 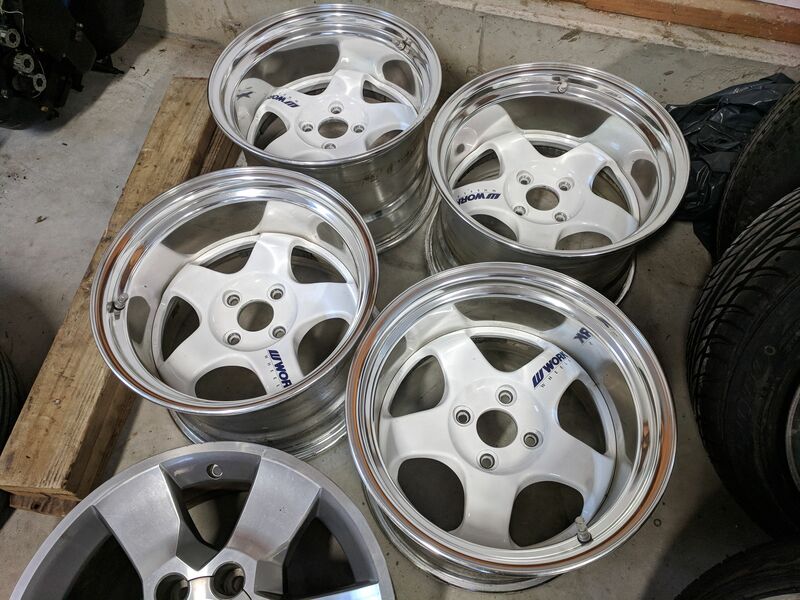 How much shipped to 90066?